It’s easy for you. We’ll do the hard work. 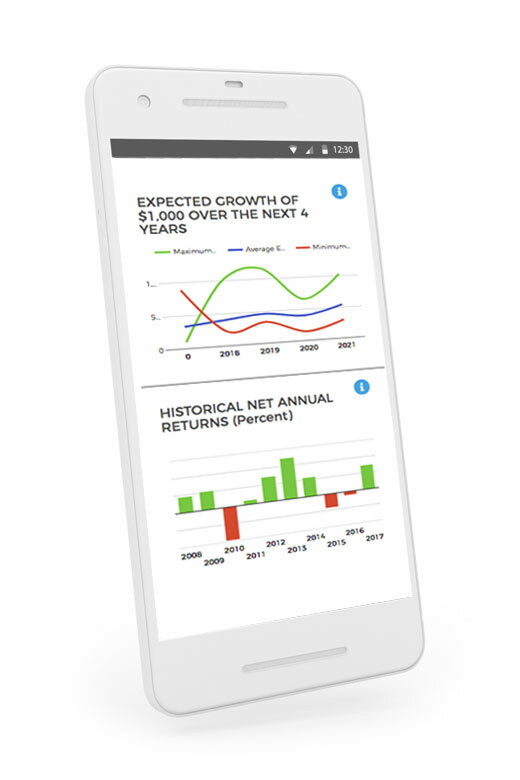 You can monitor your investment performance anytime from anywhere. 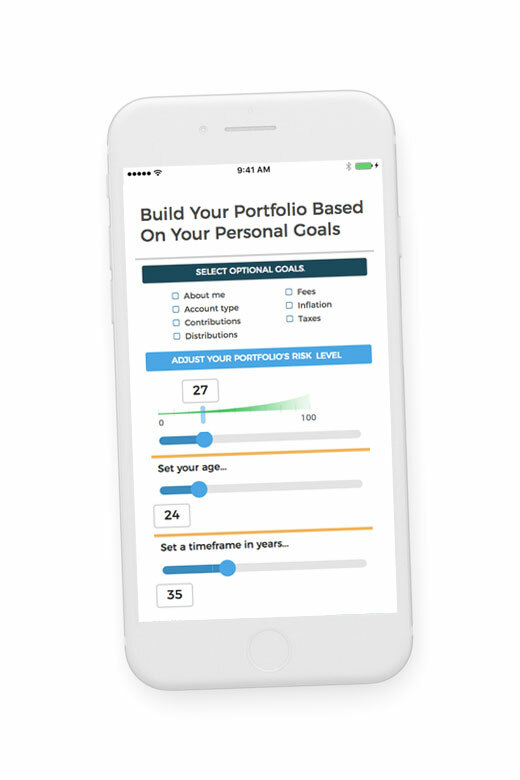 You can learn to invest in the stock market as you build out your portfolio. 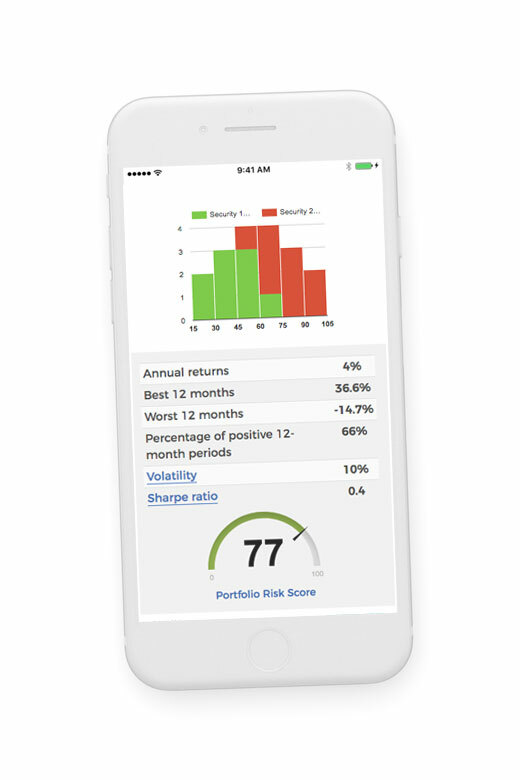 Discover new stocks through collections, track your favorites, and more. 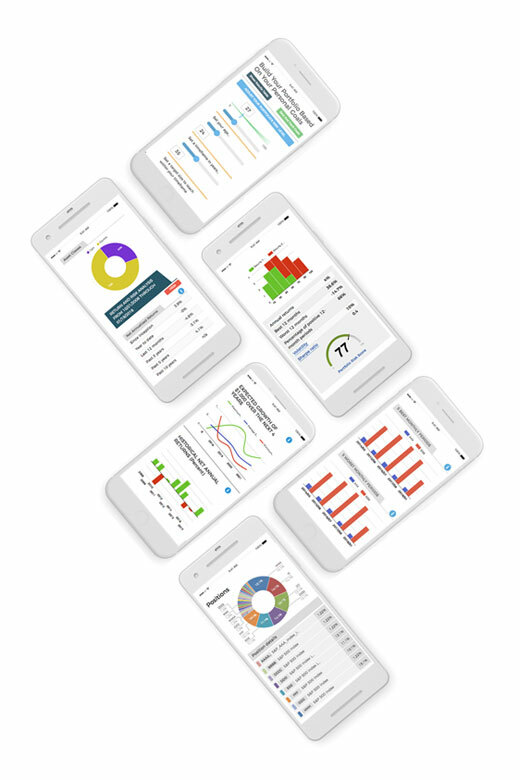 We’ve designed our app from the ground up for the next generation of newcomers and experts alike.